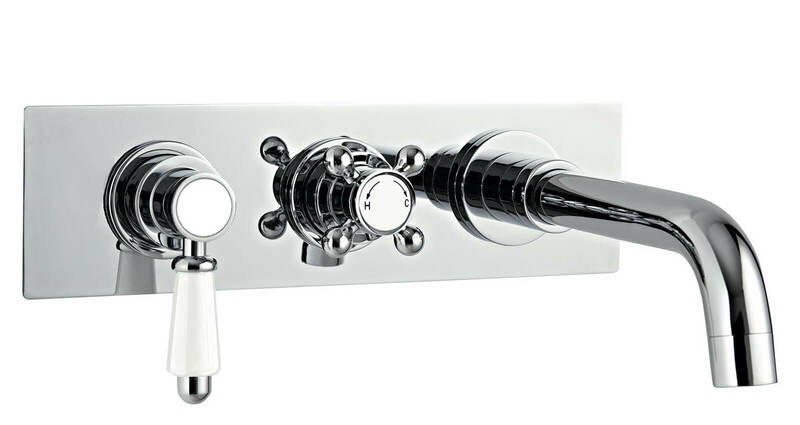 The Phoenix RO Series Concealed Single Function Twin Valve brings a whole new aesthetic dimension to the modern interiors. 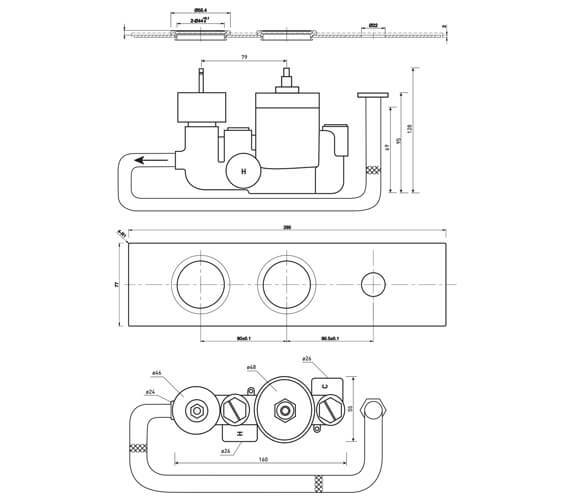 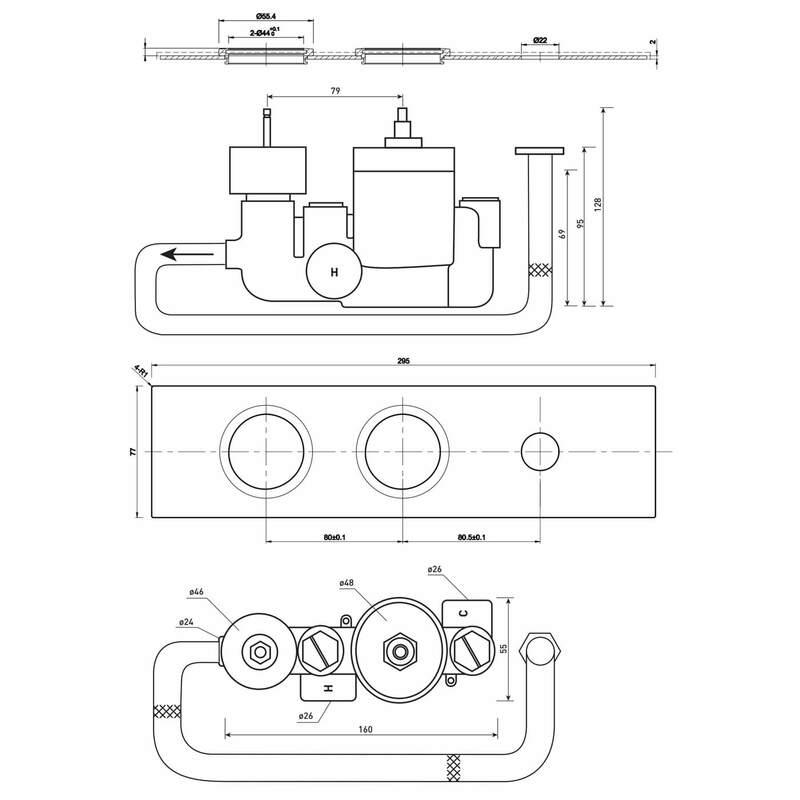 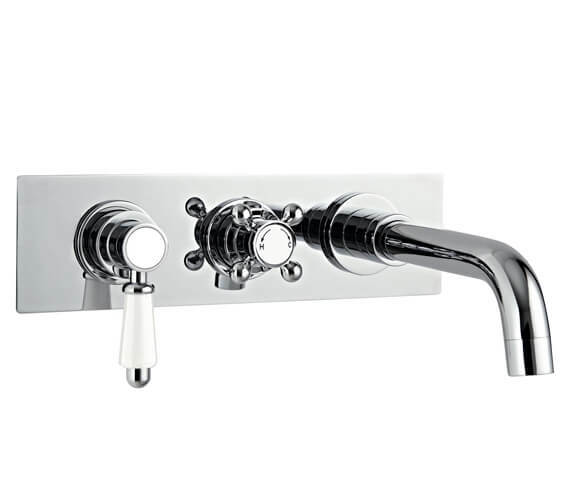 Each of the two controls operates a separate function, controlling the temperature and performing the on/off action while delivering to a single outlet. 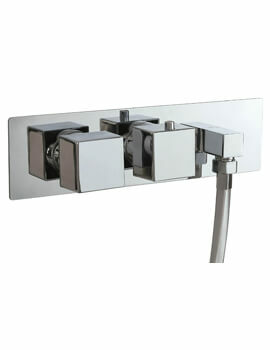 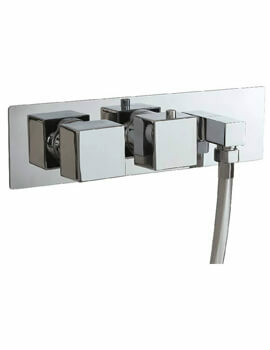 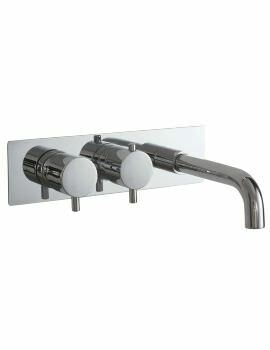 Its wall-mounted design keeps all plumbing neatly concealed for a slick, modern look. 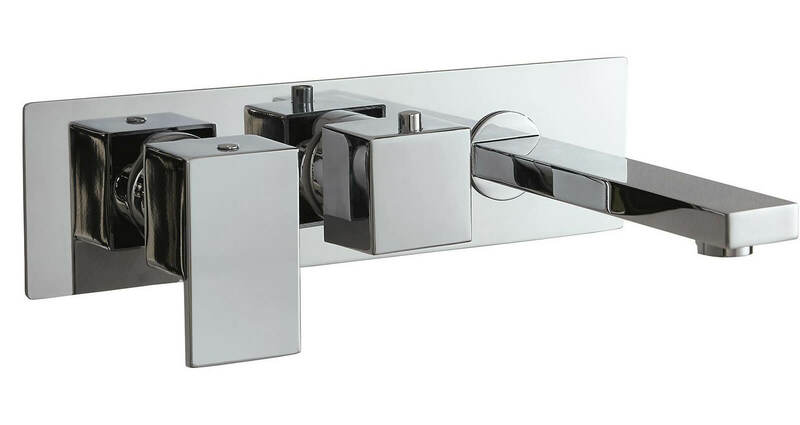 Compact design and a smooth turn give a sense of the delicate to this robust piece, which is finished all over with a high quality, gleaming finish. 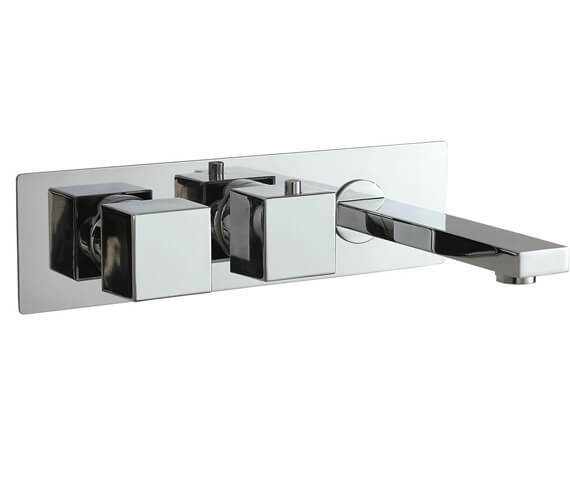 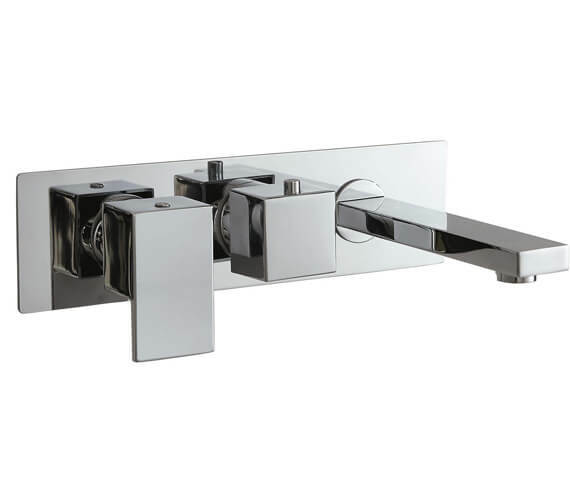 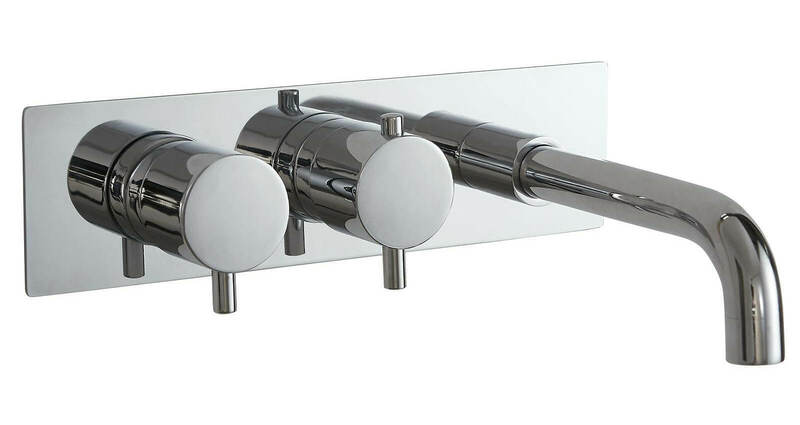 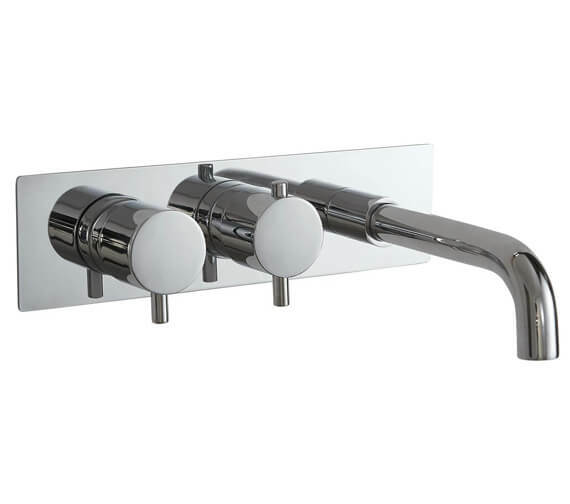 The valve is available with smooth round handles; stylish square handles or elegant cruciform handles that all serve to complement your shower area. 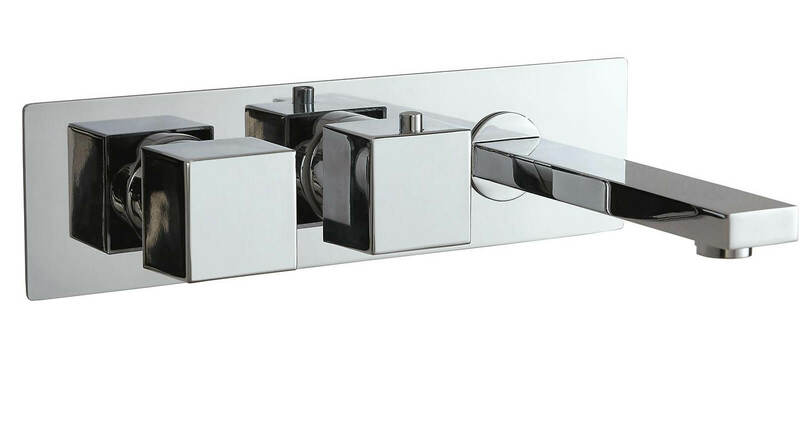 Standard Lever Handle - SV044CU.